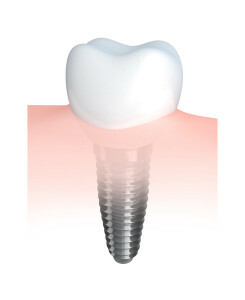 Get dental implants in Chicago at Lincoln Dental Family Center.Dr. James G. Haritos, Chicago General Dentist provides dental implant placement and dental implant crowns in the Chicago dental office. For more complex cases involving bone grafts & sinus lifts, we work with the dental team at Implant Wide. You will meet with the dental team at Lincoln Dental Family Center for a dental implant consultation and evaluation. They will explain your options with an easy-to-understand video to help you make an informed decision. 0% financing is available making implants affordable for every family! Call our staff at Chicago’s Lincoln Dental Family Center to discuss your payment options. 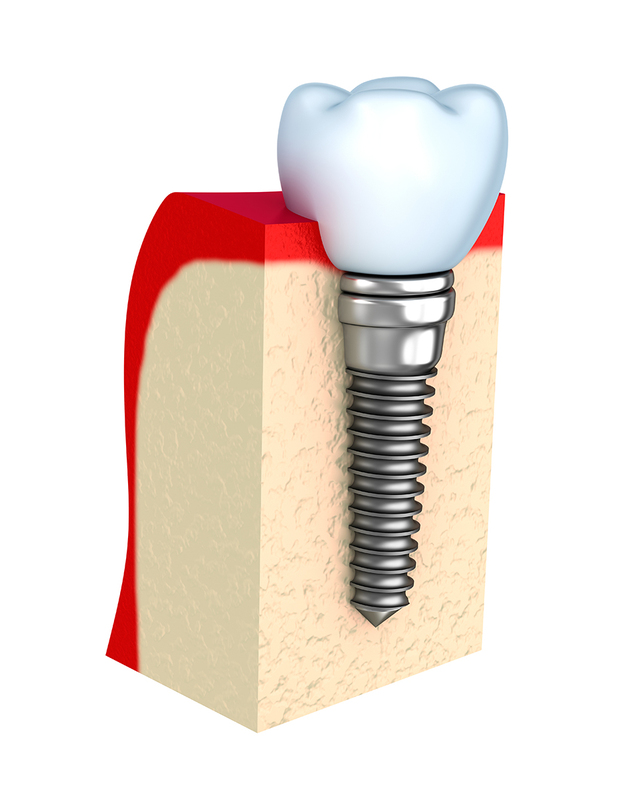 Many PPO and some DMO plans offer implant benefits. We are “in network” for most PPO plans and some DMO plans. We will help you maximize your benefits. Our Chicago dental office offers FREE dental implant consultations. Call (773) 271-5200 or schedule your appointment now!